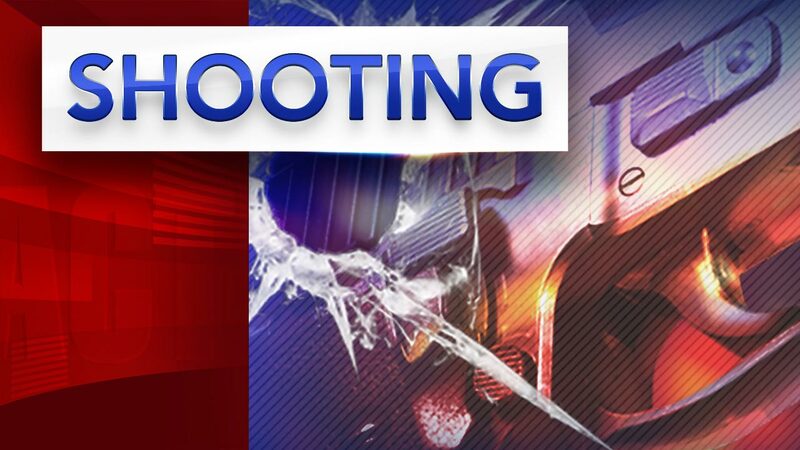 CHESTER, Pa. (WPVI) -- A man is in the hospital after getting shot multiple times in Chester, Delaware County Sunday night. It happened near the intersection of 21st Street and Edgemont Avenue. Police were called to the area just after 8:30 p.m. for shots fired. Police said when officers arrived they found a man who had been shot multiple times. No word on his condition. No word on an arrest or motive at this time.